Traveling to Doha in the summer of 2008 wasn't perhaps the wisest move...it was 110 degrees in the shade! 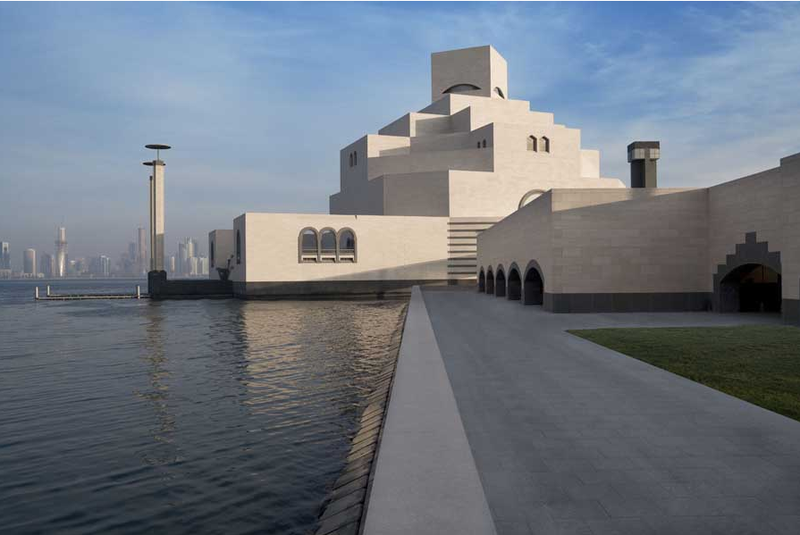 Still, I loved visiting the Museum of Islamic Art. Here is my piece on it for Wallpaper*.